Our Wool on products offer clients leather with the animal hair remaining on the skins. Usually from sheep and lamb, these are often used for decorative purposes such as rugs for households. 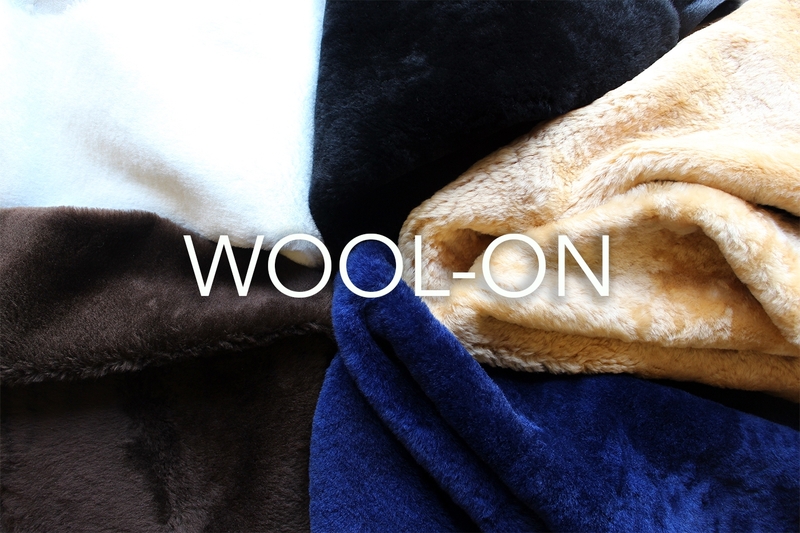 The wool on also offers as a lining for jackets and footwear.